Human chorionic gonadotropin is a hormone released during pregnancy when the placenta implants in the uterus. Why this matters is that scientists have observed that women who are on very low calorie diets when this hormone is at its peak in the body see a dramatic increase in the amount of fat they burn (versus lean tissue). The hypothesis is that this is a evolutionary tactic designed to use up unneeded adipose tissue and protect the baby and mother during lean times. The HCG diet utilizes this functionality by supplementing the hormone itself while restricting calories, thus creating a scenario in which the body burns fat at a higher rate while preserving lean tissue. This keeps the metabolism up despite a prolonged low-calorie existence. The issue with prolonged restriction of calories is multi-fold, however, including getting enough protein. Planning meals, prepping calorie-precise servings and staying energized and full are difficult when you’ve only got 500-600 calories to work with daily. This is where HCG protein shakes can play a significant part in keeping you on track and losing weight with HCG. So how does one begin with the HCG diet? It’s actually wonderfully simple! 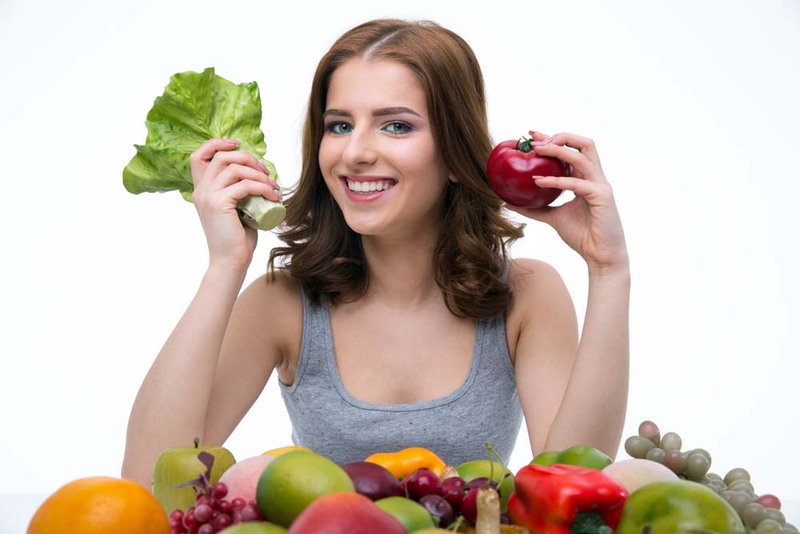 Once you have gotten the appropriate HCG supplements (either injections from a licensed healthcare provider or supplements/drops/pills from a store), you will focus mainly on your eating habits. You’ll take your supplements as normal and restrict your eating dramatically, to reset your metabolism, hunger signals, and increase your fat burning. The diet itself very low fat in addition to being very low calorie, so you’ll be eating 2 meals each day of mostly protein and clean carbs. Each meal should include 1 protein, 1 vegetable, 1 bread, and 1 fruit. There are other specifics, but we’re mainly concerned with how to fit meal replacement shakes into this protocol for maximum adherence. Because almost all weight loss protocols involve or CAN include protein shakes of some type, the HCG is no different. The diet itself eschews sugar of all type, except for stevia, so the addition of healthy, compliant protein shakes can dramatically curb cravings and make it easier to stick to your diet. As long as you aren’t exceeding fat or carbs, and you’re getting plenty of protein, including protein shakes is healthy and positive. While the main goal is to spare protein and burn fat, the HCG diet is different from other diets because the hormone supplements make this process easier and faster. Using meal replacement shakes ensures that you get the your necessary dietary protein but in a different, sweetly satisfying manner. By keeping your two meals intact but replacing one with a meal replacement shake, you can take a largely monotonous routine and vary it up a bit. Protein shakes are low fat and low carb, digesting slowly and keeping you full far longer. As long as the protein content of the meal replacement shake keep you within your daily targets, you can enjoy a sweet treat that won’t break your HCG diet, make you crave unhealthy foods, or leave you unsatisfied. Don’t have time to eat an involved lunch at work or college? Easy-mixing protein shakes are great on the go! When you don’t feel like cooking, weighing out portions, or measuring macros, a meal replacement shake can take the guesswork and bother out of dinner or lunch! If you’re just starting the HCG protocol, you might find that you’ll do better sticking with pre-planning, weighing, and being exceptionally meticulous about your meals. In this case, you might want to hold off a few weeks on meal replacement shakes until you’ve gotten a hand on the ins-and-outs of the meal planning. If you’re a seasoned pro, past phase 2, or are sticking strictly to the meal plans, HCG protein shakes might be exactly what you need to stick to the plan and see it through. By replacing some meals with an increased amount of protein, you will also maintain your metabolism and your lean muscle, a key component and benefit of this way of eating. The HCG plan is a fast, effective way to burn a lot of fat quickly, while still maintaining your metabolism and muscle. The addition of protein in the form of meal replacement shakes is a convenient, pre-planned way to ensure you get adequate nutrition. 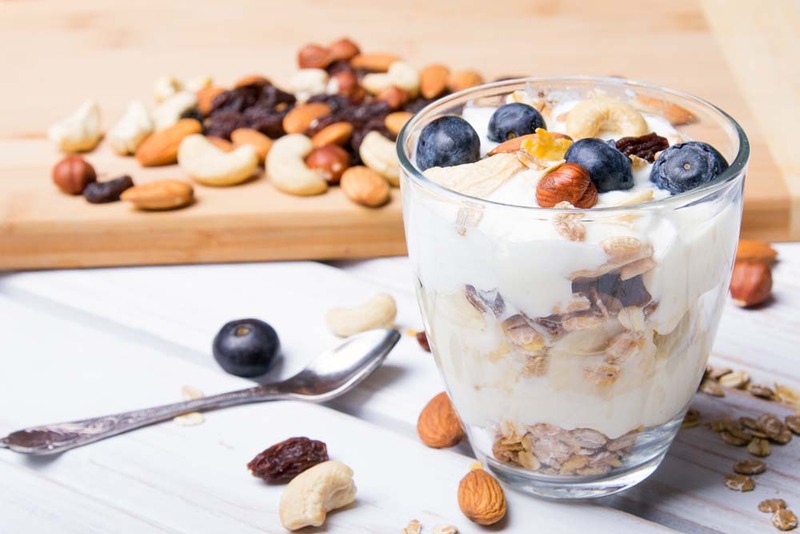 Including more protein in your dietary intake is a fantastic way to ensure you preserve that precious muscle, and a protein-based meal replacement can help with that. In addition, replacing a few whole foods with protein powders that are sweetened with stevia instead of sugar will allow you to satisfy your cravings while preventing carb crash or over-indulgence. If you’re exercising while on the HCG protocol, adequate protein intake will aid in recovery and even increased metabolic rate, further boosting fat loss. Consider your options and your adherence to this way of eating to see if adding in meal replacement shakes will help you along your path to health and happiness!